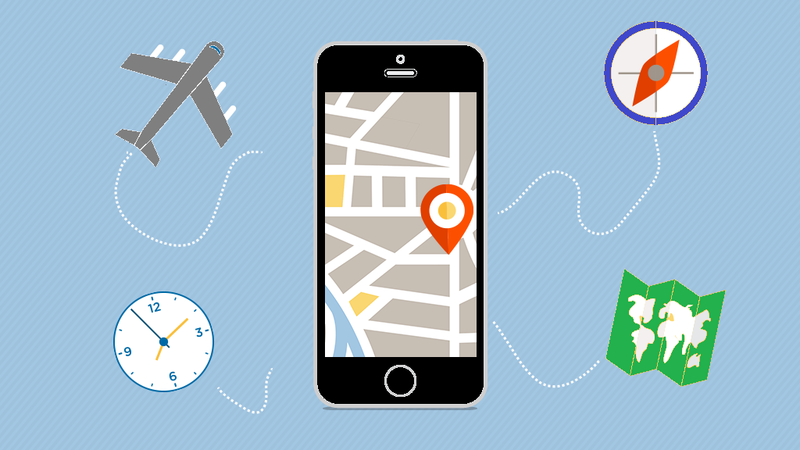 How Much Does a Travel Booking App Development like TripAdvisor Cost? How Much Does an App Like TripAdvisor Cost? There are many app solutions for travel booking and TripAdvisor is the giant one. You would like developing new and substantial for the tourists, but how do you know it will be a potential investment. When it comes to developing a solid travel app, you should have a strong hold with gateways, airlines, accommodation facilities, entertainment reservation, car rental and bulk rate reservations. Today, people look for usability when it comes to travel services, multiple distribution networks and safe monetization system. The average amount of cost for building an app for travel services starts from 5 – 10 000 USD. If you hire freelancers, you can reduce the cost for 30-40%, because companies add the cost for running the team that is involved in the process. In certain cases, the app development for travel services doesn’t come out as planned. A significant app needs substantial investment for the development process and in most cases the potential startup owners don’t consider the backend, which can make the effort twice as much to develop the app. Make use of any significant ready booking services so that you could save around 40% of the budget. They provide Application Programming Interface (API), which helps you access the data for third party apps. Many giant players like TripAdvisor offer that kind of services worldwide. Cost for the service is dependent on a number of features, API and team. Forbes research reports that the average cost of the mobile app budget for travel services can range from 10000 to 250000 USD. Excellent design is required to appeal and engage users. Obviously, good designs costs more, but find an experienced developer who will be using advanced design tools so that design cost could be reduced. Surveys say that around 80% of travel services in USA are booked online due to the mobile or web apps and the practice shows that this tendency will have a great impact on other countries as well. However, you would face some obstacles on your path. You must have a good idea and competitive features that will attract your target audience towards your app. Add some appealing features that will make your app excel from your rivals. Consider adding some features related to weather, currency exchange, entertainment, campsites, emergency services, maps, various booking services, navigators and recommendation services. This is a major element influencing the cost of a mobile travel app and this varies from platform to platform. TripAdvisor is made on iOS platform, which is far less than on Android. Size indicates the number of features and functionalities the app covers. You can decrease the size by choosing core features in version 1 of the app. This is necessary if you want to hire experienced travel app developers from locations where quality of development is high but cost is lower than in the USA. Success behind a good travel app is the recognition of the users and their feedback. Developers of reputed travel apps recommend starting with an MVP and the marker will explain you how to move ahead. Another idea to know the cost of a travel app is to work with travel app development companies. Many American and European companies offer different rates, which makes it hard to estimate something that you don’t have any idea about. Anyway, 15 000 – 20 000 USD can be average to develop a travel mobile app with automated transactions between third parties and reservation agents to offer travel services that can get you good income in less time. To conclude, developing a travel booking app like TripAdvisor needs a thorough understanding of your audience and major features compared to similar apps. To develop a high quality app without bugs, you might take around two months. But, the size of the tourism industry can get you good return on investment, due to the people relying online for travel services rather than paying by cash. Nice informative stuff, Thanks for sharing. Nice Post, like some ideas as Consumers have become used to availing all types of services instantly through online booking apps. Smartphones and mobile apps have made users self-dependent by empowering them to book tickets on their own.